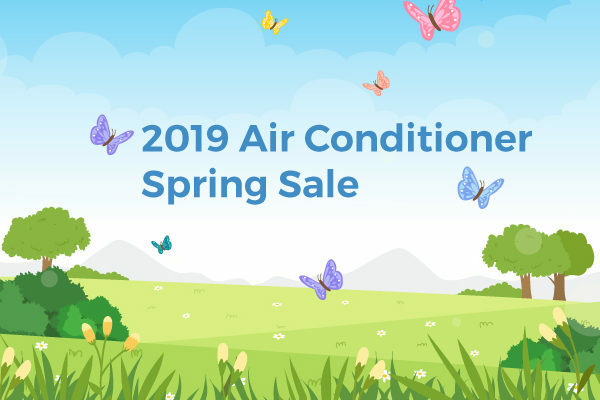 During the summer, there are few things scarier than air conditioning that’s failing or completely broken down. 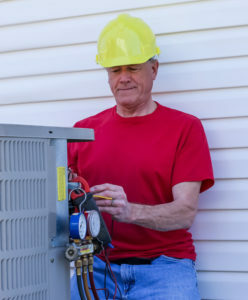 It’s frustrating and you may even consider troubleshooting and attempting the repairs yourself, but AC repairs should always be performed by a professional. 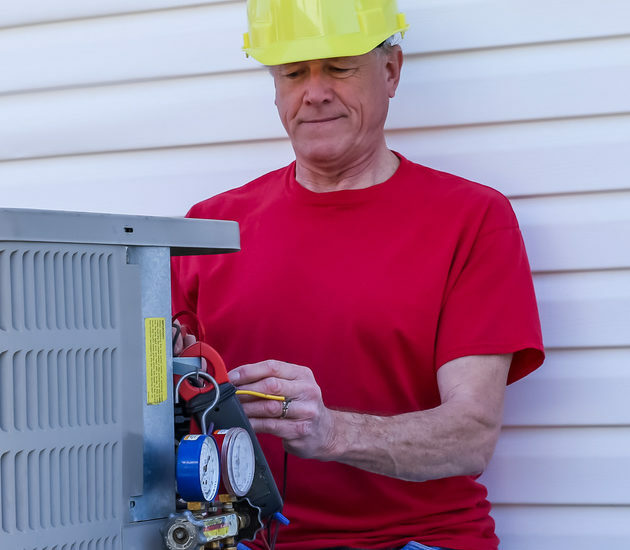 Air conditioners have mechanical components and wiring that’s probably beyond your knowledge and dangerous – no matter what help or instruction you get. So, when your AC system is on the fritz, call a professional. Below are a few reasons why you should. Once again, residential air conditioning units have dangerous wiring and mechanical parts. This means you must know the proper precautions to take when performing repairs. These precautions reduce the risk of serious injury, such as electrocution. 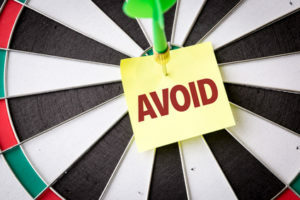 Although, you can learn the basic safety precautions, there are some extra tricks and safety steps only professionals know. Besides, a pro has training and experience and will know how to handle emergency situations, as well. Many air conditioning repairs are covered under a service warranty, so you won’t have to pay for repairs. This means you can get professional service at no extra cost. 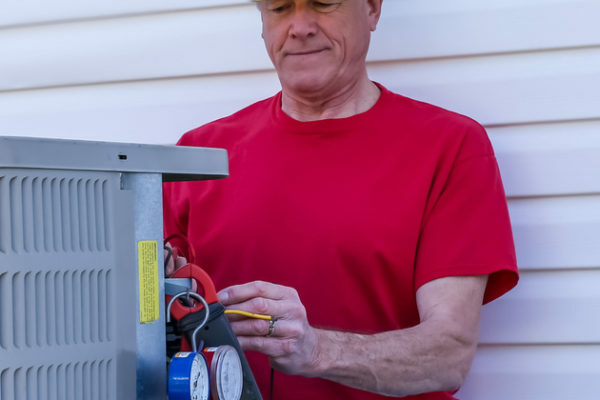 However, most people don’t know this, but having your air conditioner repaired by a non-professional could void your service warranty. Air conditioner parts are delicate, but most non-professionals don’t know this. Most non-professionals also don’t know how to handle and take care of these parts. This means if you attempt repairs yourself, you could unwittingly cause more damage. Additional damage will, of course, lead to additional repairs and maybe even a costly replacement. So, you’ll end up calling a professional anyway, and it’ll cost you even more. Professionals who perform air conditioning services every day have the knowledge and skills to prevent these types of situations. During AC repairs, there are certain wires that may need to be disconnected and reconnected. Wiring is a dangerous job that should only be performed by a skilled professional. Improper wiring can lead to an electrical fire. If wiring is done by a non-professional, the risk of an electrical fire increases exponentially. Besides that, you won’t have the knowledge or experience to tell when a wire is bad or should be replaced. This means you could reconnect a bad wire and cause a fire in your home. For the safest repairs and fire prevention, you should always hire a professional for any air conditioning service. Having problems with your air conditioner? Give us a call! 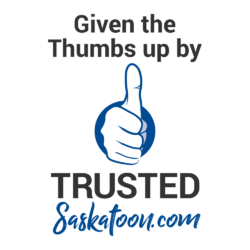 We’re a professional team with a great reputation for providing outstanding air conditioning services in Saskatoon and beyond.